This month’s Out Now with Aaron and Abe commentary track is a game nobody survives, but Schwarzenegger has yet to play. Aaron and Abe are joined by guests Jim Dietz and Brandon Peters to go over the sci-fi action/satire The Running Man, starring the Austrian Oak himself. The group goes into what makes this Paul Michael Glaser film an interesting 80s touchstone with plenty in common with modern times. Be prepared for lots of fun facts about the film, stories surrounding the search for a director, Sven-Ole Thorsen sightings and the general fun and tangents you expect when it comes to these episodes. Get ready to play; as this is no rerun, this is the podcast covering the murderous game show that took a nation by storm. 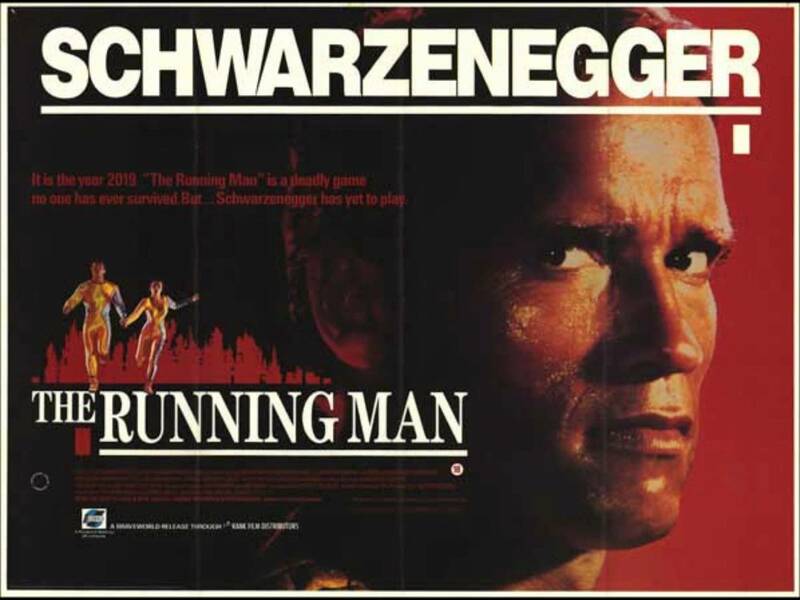 Watch The Running Man trailer.